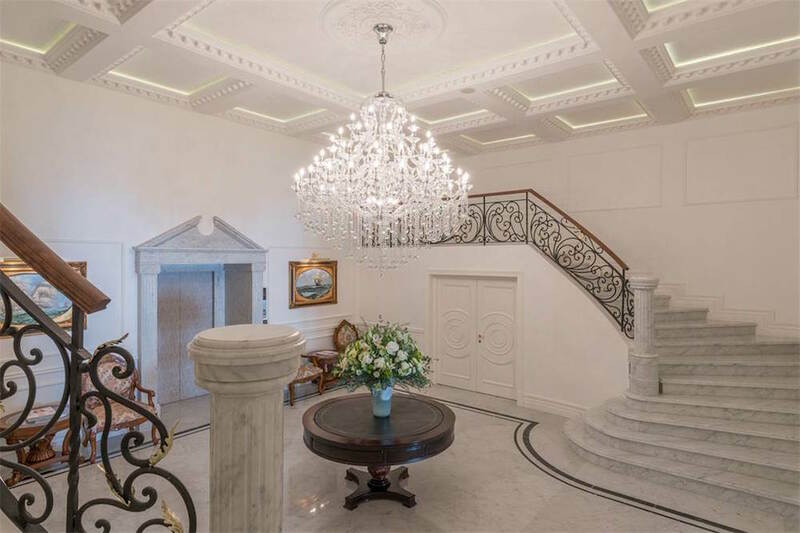 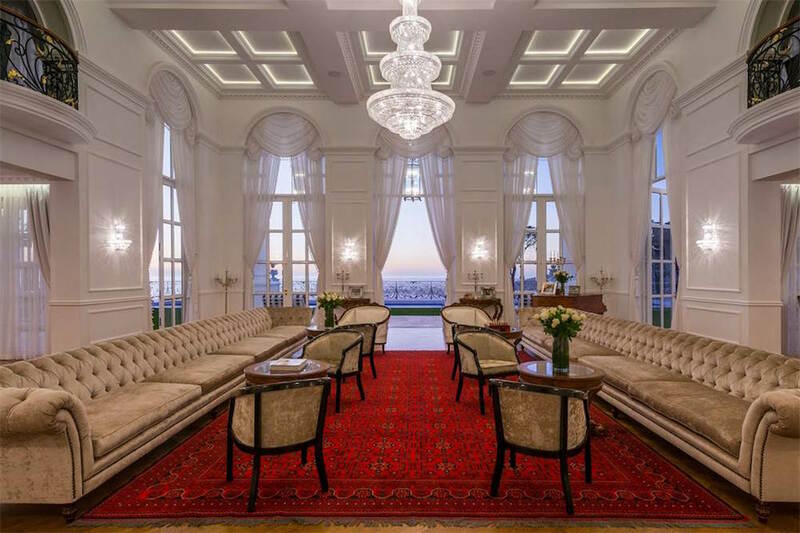 An impressive $35-million dollar dream home has come on the market in Cape Town, South Africa. 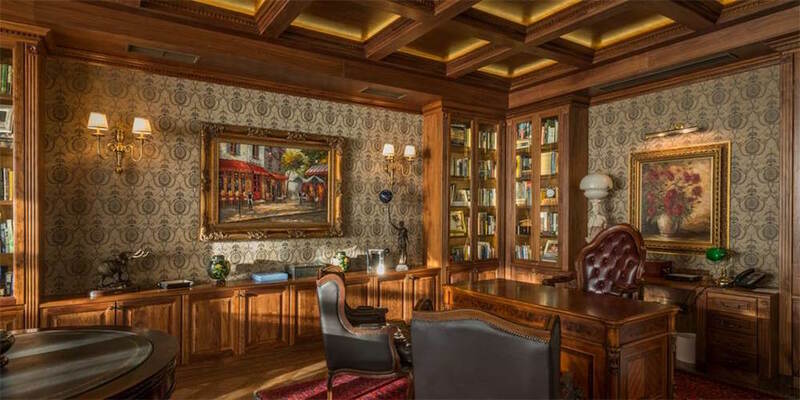 Spanning over 33,000 square feet, the residence includes large-scale reception rooms able to accommodate over 500 guests, a gourmet kitchen with multiple islands, solid oak & Carrara marble flooring, custom wrought-iron work with gold leaf detailing, and 8 bedrooms, 6 of which are large master suites. 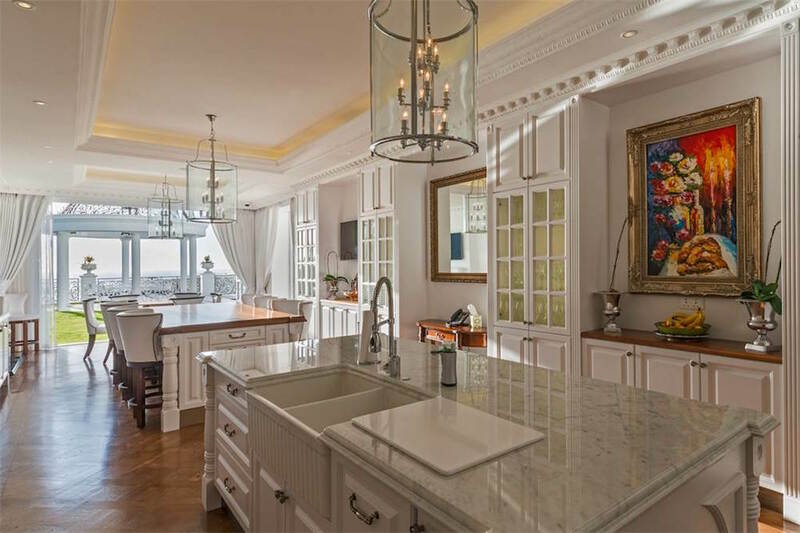 The 14-car garage features crown mouldings, crystal chandeliers and custom flooring. 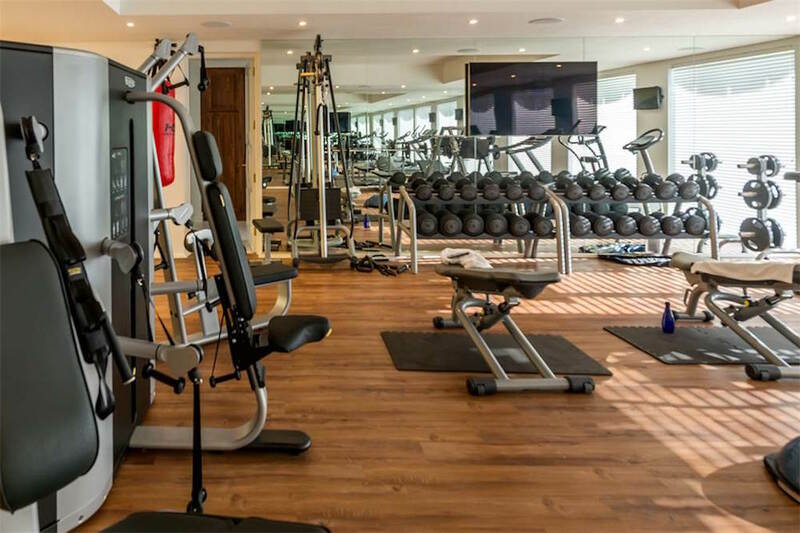 The gymnasium and spa is complete with massage room, squash court and sauna and top of the range Technogym equipment. 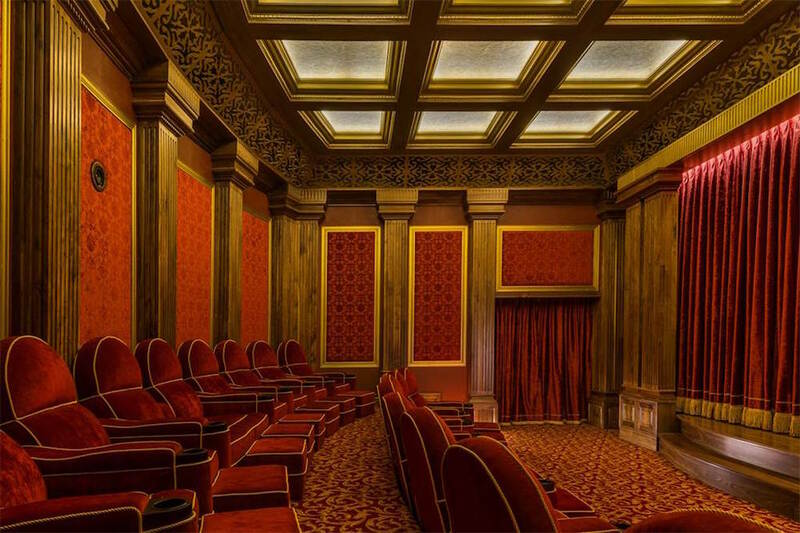 A classical 18-seat movie theatre offers a genuine, cinematic experience. 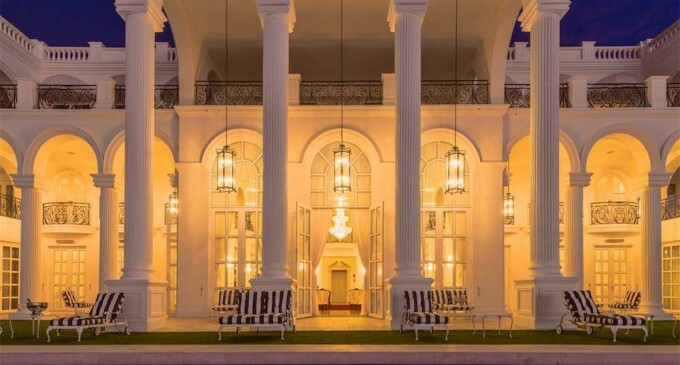 The 82-foot swimming pool is ensconced by a manicured, level garden with ocean views. 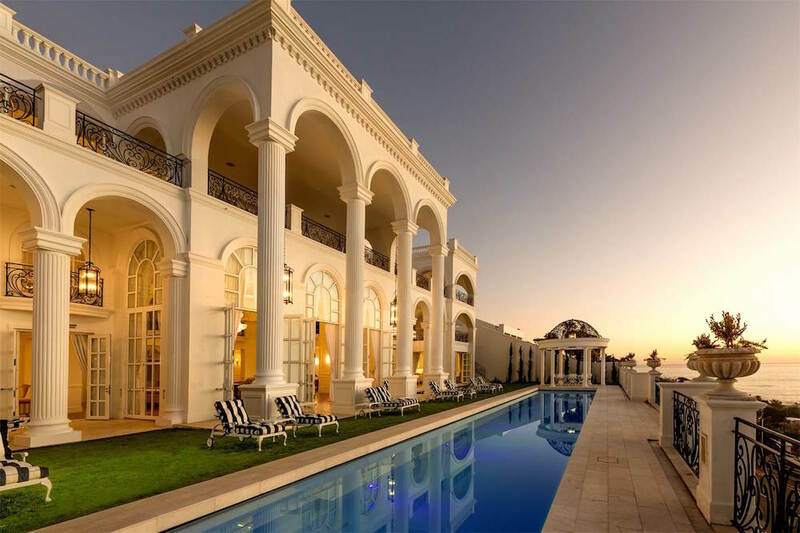 Easily one of South Africa’s most opulent private residences. 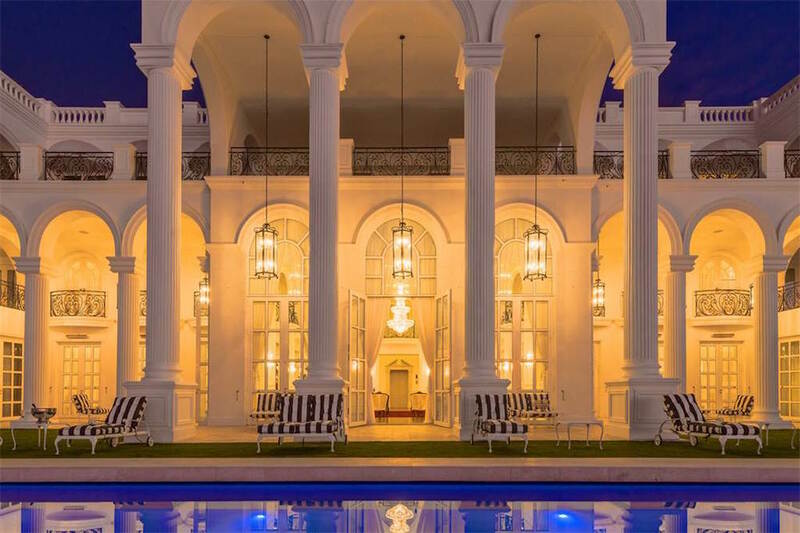 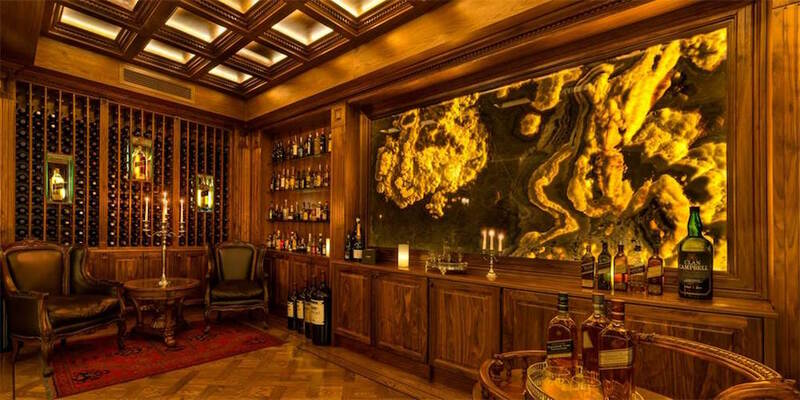 It’s on the market for $35-million USD with Sotheby’s International Realty.